Iván Bordón is a lawyer and human rights defender in Argentina. 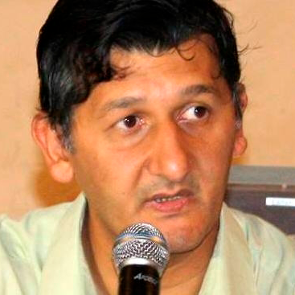 He is a member of the organisation Wide North for Human Rights (Norte Amplio por los Derechos Humanos) and has represented victims from the militar dictatorship in Argentina before the Courts in Santa Fe. Bordón has advocated for small farmers who has been forced out of their lands in the northern Argentina, particularly for the adoption and implementation of the Law 13.334, approved by the Congress in december 2017, that prevents the mass eviction of farmers until 2020. 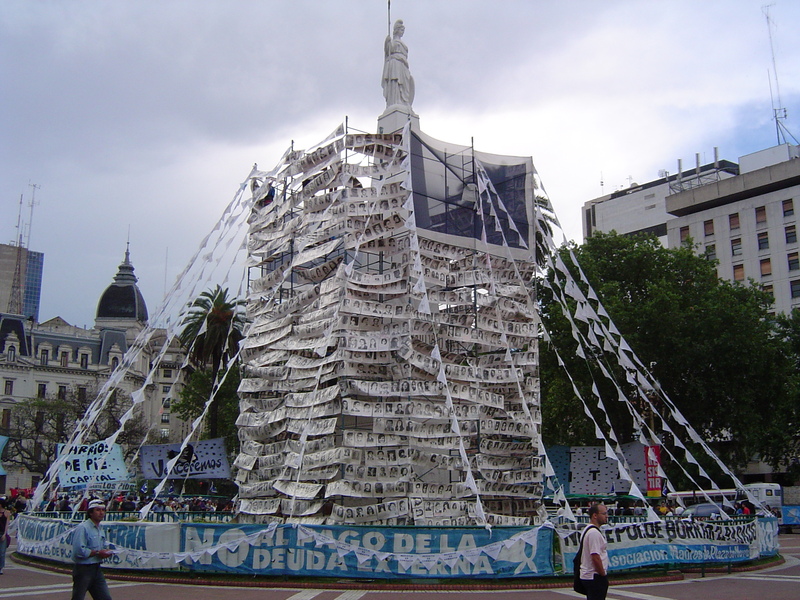 For at least a decade, Argentina is established as a state and society that largely respects human rights. However, the crimes of the past and the enduring attempts to assign responsibilities still cloud the situation. While most human rights defenders can operate in freedom, HRDs seeking justice for violations committed during the dictatorship, journalists and trade unionists have received death threats and been subjected to harassment, arbitrary arrest, prosecutions, police violence and smear campaigns. In recent times, defenders have faced new risks, including police brutality, judicial harassment and oppression in indigenous communities.